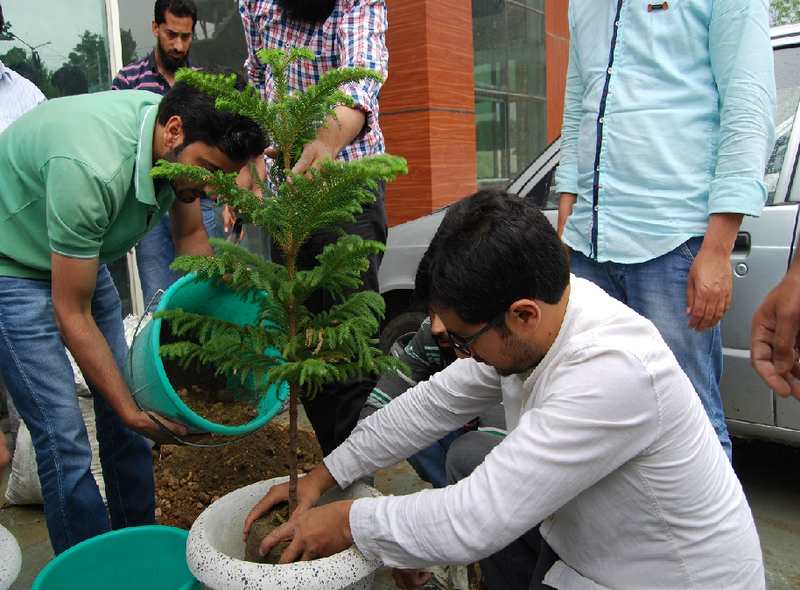 We have organised plantation drive at office on the occasion of Environment day. All the employees plant Trees. Recruitment drive held at our office concurrently in order to place good brains in the LeLafe. 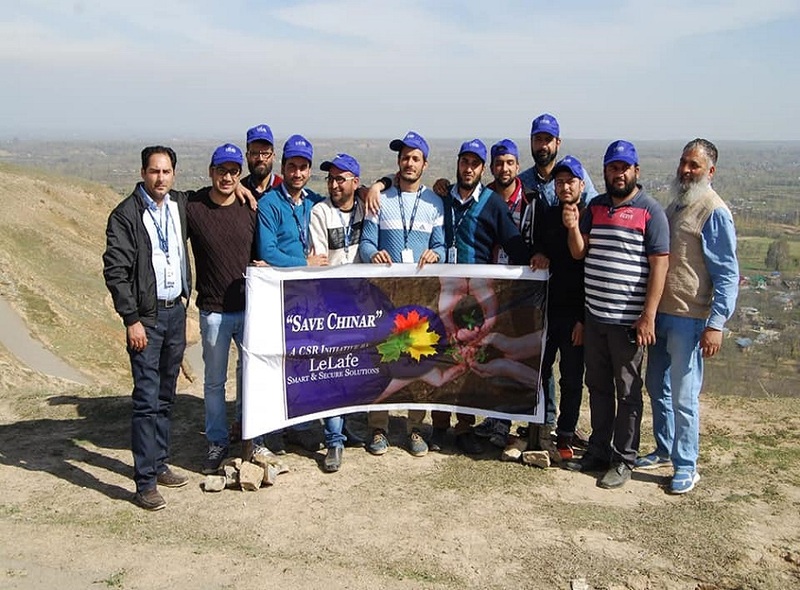 On its eight anniversary, LeLafe IT Solutions organised a celebration program at Radisson Srinagar.